At Growing Smiles in Floral Vale, prevention of oral disease is at the center of everything we do! For this reason, it is extremely important that we begin to create a warm, caring relationship with you and your child as early as possible. We agree with the American Academy of Pediatric Dentistry in its recommendation that each child should have a “dental home” by the age of one. A “dental home” is defined as the ongoing relationship between the dentist and the patient, which includes all aspects of oral health care in a comprehensive, family oriented way. Dr. Radin and Dr. Levine understand that a one or two year old child may not be very cooperative at the dentist, especially at the first visit. This is not a concern. The doctors will examine your child while your child is on your lap. 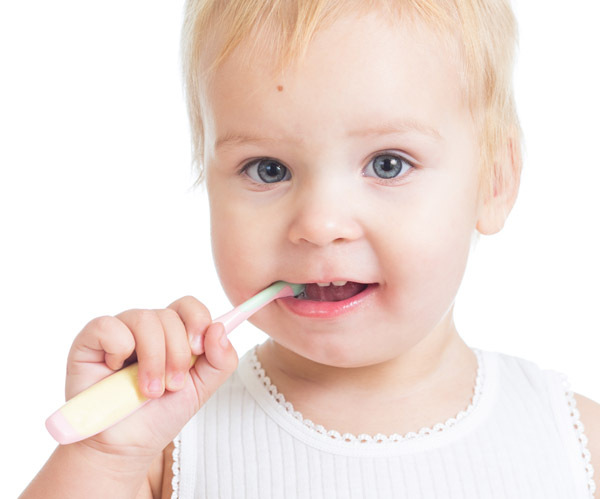 It is of utmost importance to introduce your child to the dental setting as early as possible by the age of one. You will be amazed at how your child will adapt to our child-friendly environment and beg to come back! It is normal for children (and sometimes parents) to feel some anxiety during their first visit, so please do not be alarmed. Over time, it is incredible to see how our patients’ fears or nervousness melt away as they trust and feel comfortable. Since our staff is trained to specifically treat children, and our office environment is designed especially for children, we strive to have all of our patients feel like an extended family and love coming to visit us! 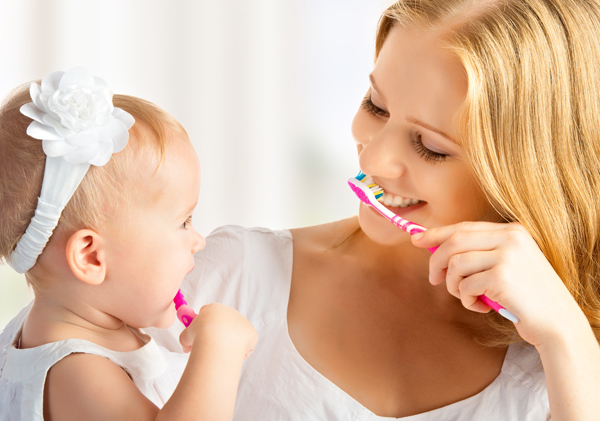 Dr. Radin and Dr. Levine are available to provide you with guidance on your child’s growth and development, eruption of teeth, nutrition, bottle habits, thumb, finger and pacifier habits, trauma, brushing tips and much more.